A fantastic opportunity west of I-5 in Oceanside! Tired of paying crazy high rents?? 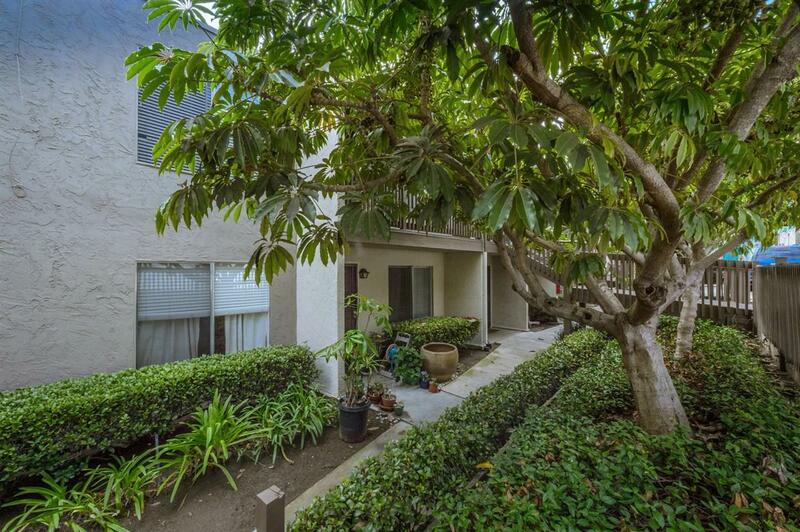 This well-maintained, downstairs unit is perfect for first time home buyers, investors, or someone looking to downsize. Active HOA is redoing the exterior and creating a very positive experience for all occupants. Entire complex recently tented. Unit comes with a detached one car garage and a parking space depending on the Buyer. Less than a mile to downtown Oceanside with its breweries and nightlife! Great access to I-5!